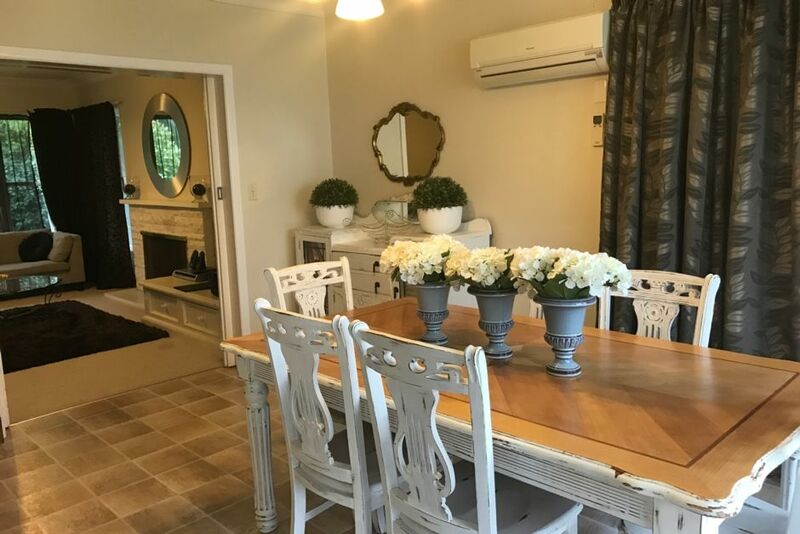 Tastefully decorated 3 double bedroom home available to share with family and friends for your special occasion or getaway. Book with us and enjoy the comfort and convenience of this perfect location! Great house, lovely and warm set up with everything you need. The beds were all comfortable and had electric blankets. Right next to everything you need, can’t recommend enough! Great house, lovely and warm set up with everything you need. The beds were all comfortable and had electric blankets. Right next to everything you need, can’t recommend enough! Thanks Vicki for making our stay so enjoyable and for the lovely extras! Look forward to returning. Wow what can we say. Well appointed, clean and comfortable home that was within easy walking distance to the town centre, bars and restaurants. We would definitely rent it again! A very centrally situated property with everything provided. A very centrally situated property with everything provided. Enjoyed our stay!